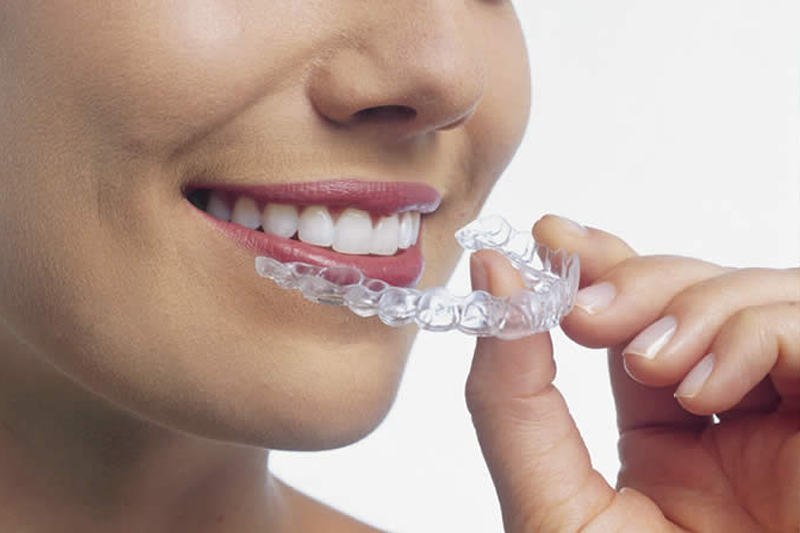 ClearCorrect are used to straighten teeth for an enhanced smile and to restore functionality to your jaw and bite. ClearCorrect is a popular straightening method for teenagers and adults. They are clear in color, removable, and work as effectively as traditional metal braces. They also work faster and require fewer appointments. This removable option is conducive to whatever lifestyle you want to lead—take them off for a couple hours a day without worries. ClearCorrect also allows patients to eat all the classic “off-limits” braces foods. Buttery popcorn? Crunch away. Gummy candies? Absolutely. Leave your hesitations behind with this low-maintenance option. Based on your budget and needs, we will be able to guide you in the right direction so that you are one step closer to obtaining the smile of your dreams. If you have any questions regarding clearcorrect or if you want to schedule an evaluation or appointment, then please call our office at 760-747-3140.